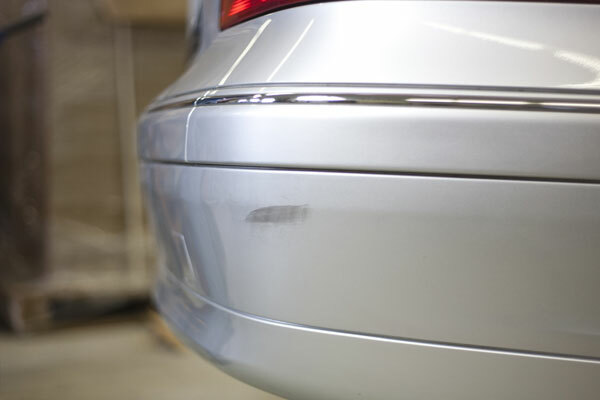 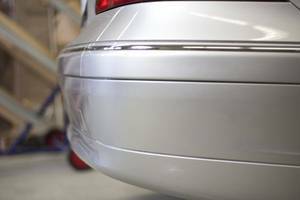 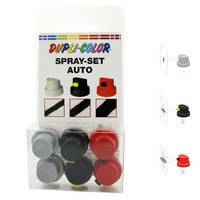 For countless possibilities to apply the DUPLI-COLOR Auto-Color Spray or the DUPLI-COLOR original car colour at your vehicle. The package contains each two sprayheads for narrow to very broad paintings. The red and the black variable wide jet sprayhead offer additonally the possibility to change the direction of spraying.